See how to start subbing in Washington D.C. in three easy steps. 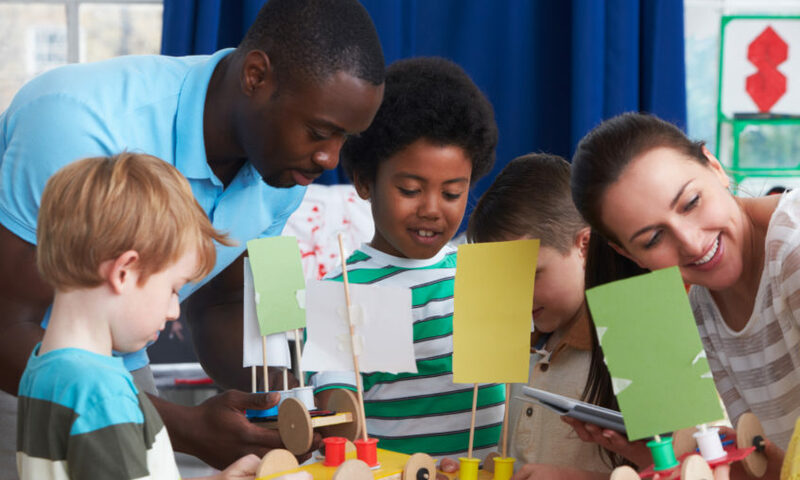 Explore four strategies to help your school or district retain new teachers. 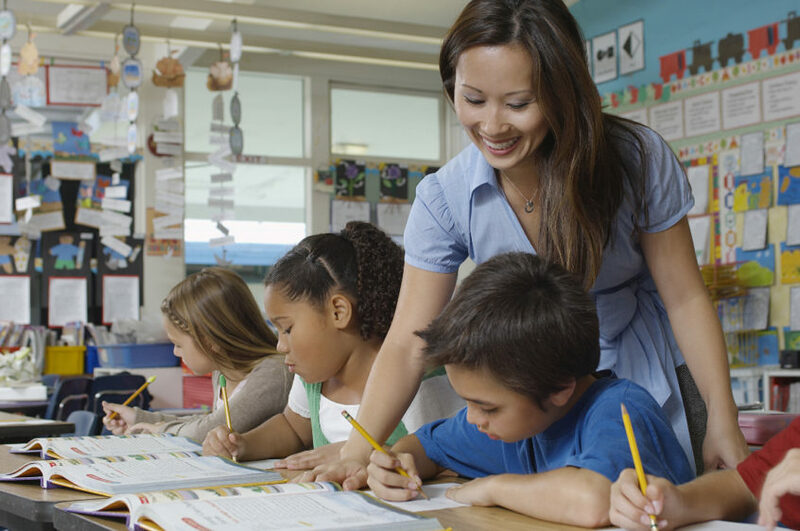 See 10 reasons why there is a teacher shortage in K-12 education, including factors related to teacher retention and new educators entering the profession. 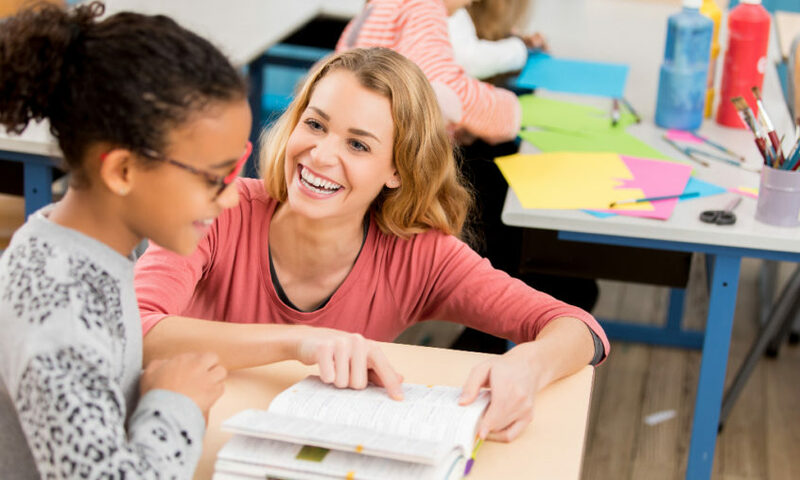 See five tips to help your school or district improve its last-minute substitute teacher fill rate. 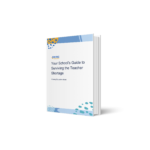 Explore resources to help with hiring, recruiting, supporting, and retaining substitute teachers. 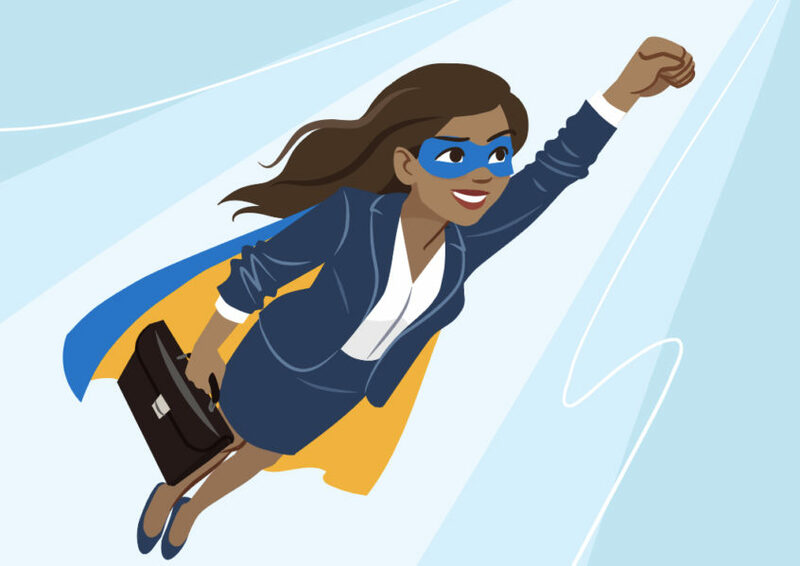 Superintendent David Goldblatt shares strategies to help your school plan for PD days. 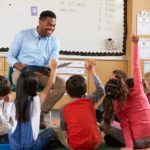 A longtime superintendent shares tips to help K-12 schools cover absences and improve substitute teacher fill rate. 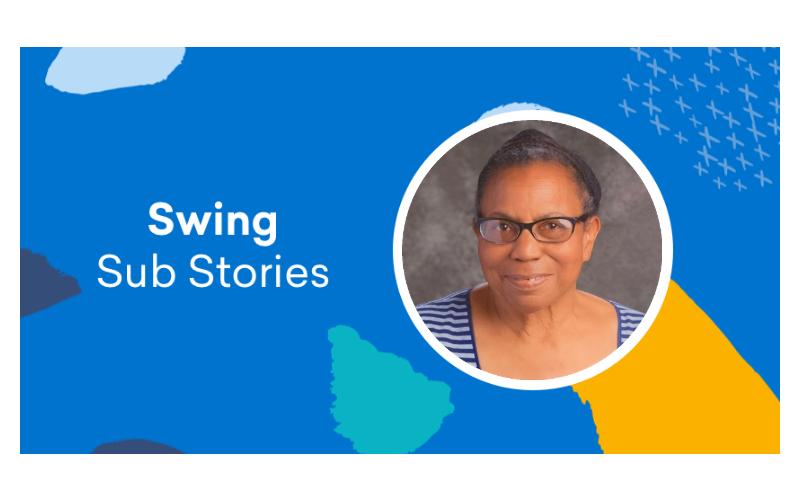 Get to know Swing Education substitute teacher Mamie Dinani, who has made a difference for thousands of students in her career as a teacher. 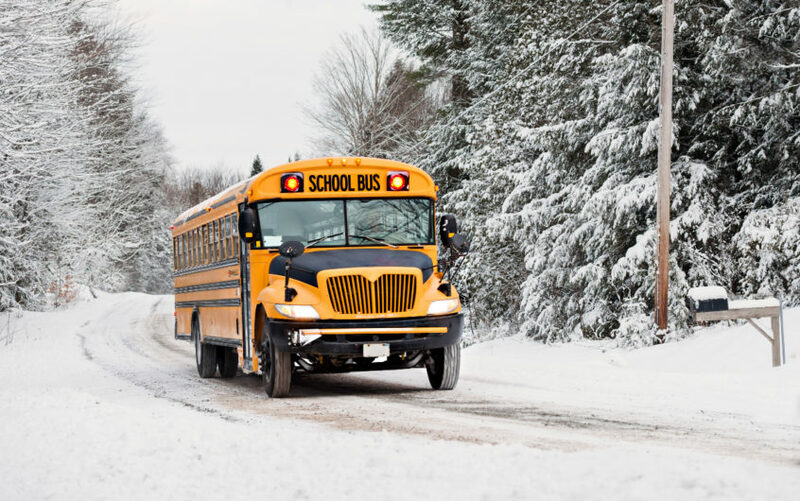 See tips from a New Jersey superintendent on how schools can stay one step ahead of holiday and flu season teacher absences. 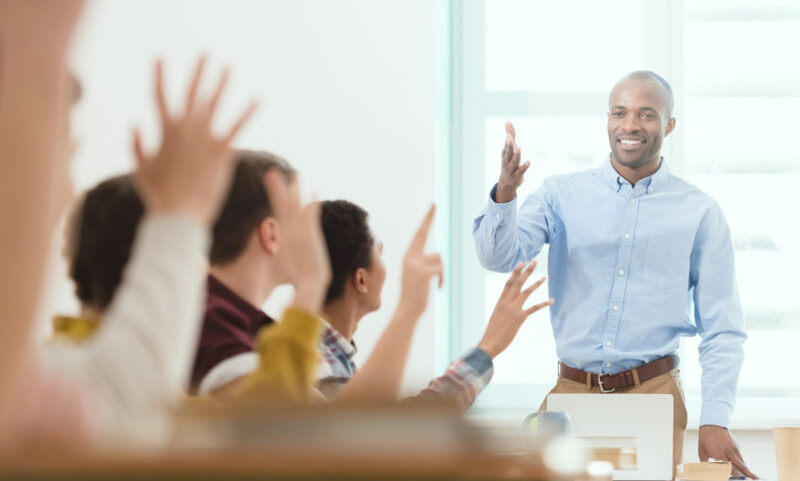 The Complete Guide to Becoming a Substitute Teacher in Washington D.C. 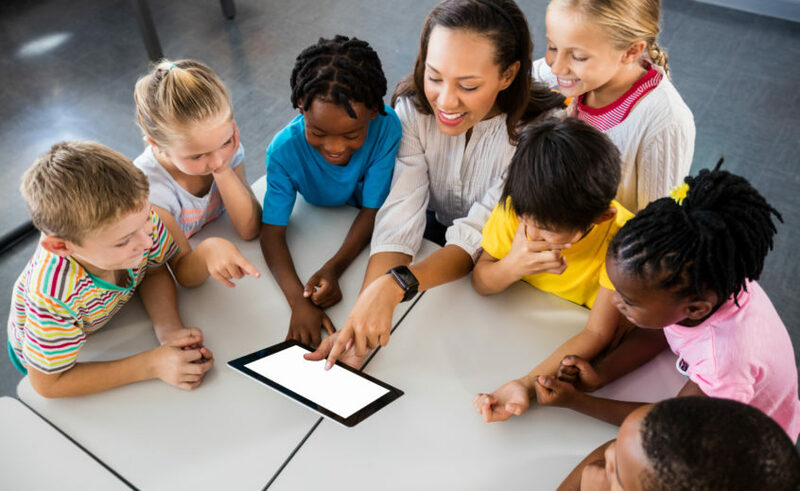 Please provide your contact information so we can share more information on how Swing Education serves Independent and Charter schools like yours. 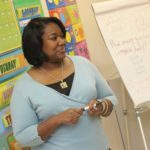 Please provide your contact information so we can share more information on how Swing Education serves districts like yours. Please provide your contact information so we can share more information on how Swing Education serves schools and districts like yours.